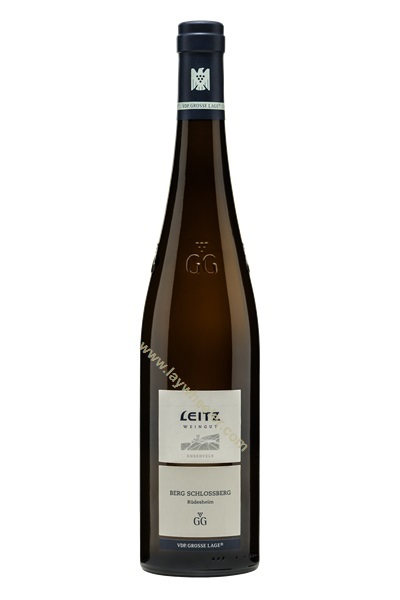 Pure and very fresh, this shows the perfect ripeness that the grapes attained in 2015, from the impressively steep vineyard of the Schlossberg. It's dry, mineral, concentrated and very intense on the palate, with fruit verging on the tropical and just a hint of herbs adding complexity. This very long wine is already delicious, but will only continue to improve. It has a hugely impressive life ahead.